Jason enjoyed a festive Saturday supporting small businesses and events in our community. 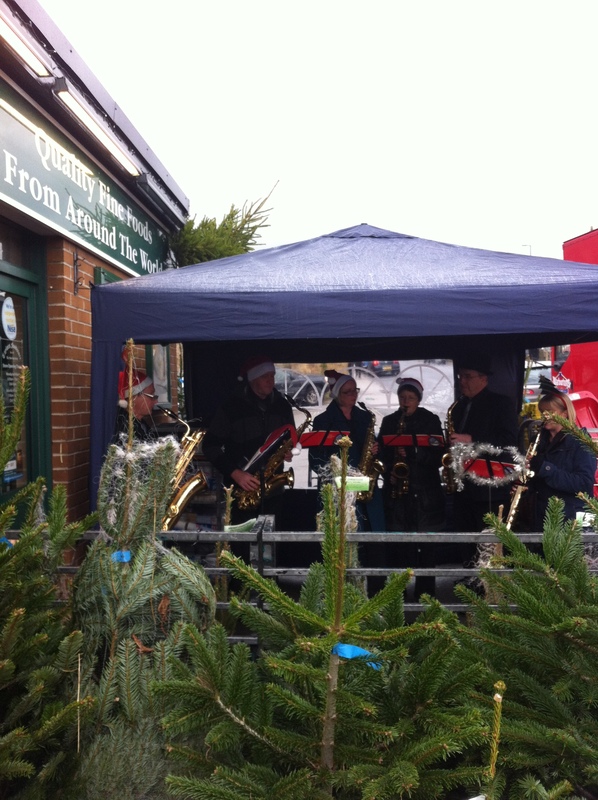 Honley was full of festive cheer with the Honley Sax choir busking at Taylor’s Foodstore, the Christmas Tree Festival at Trinity Church and the 10th annual Christmas Street Market. 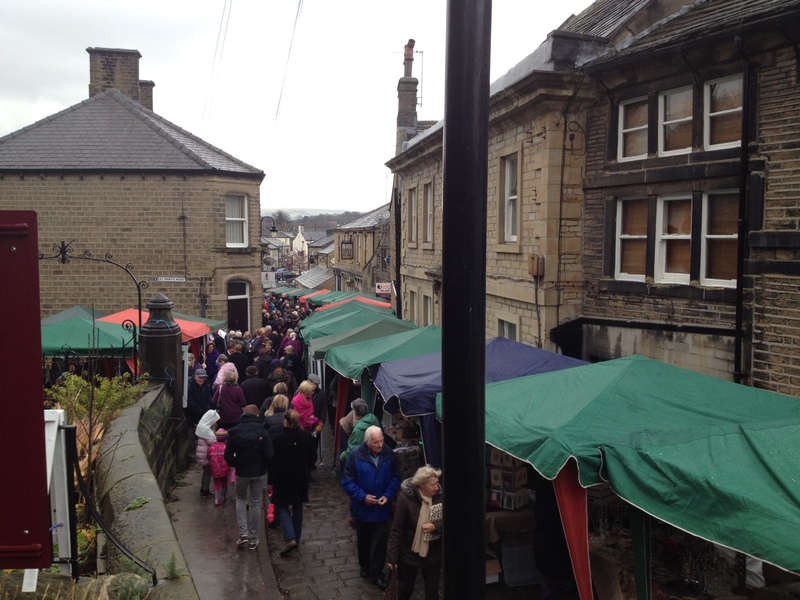 Despite the weather local people were out in force for the Christmas Light switch ons in Meltham and Marsden.